Your pretty smile, your funny laugh, your words that were so dear. Your never-ending devotion . These are what I miss about you. 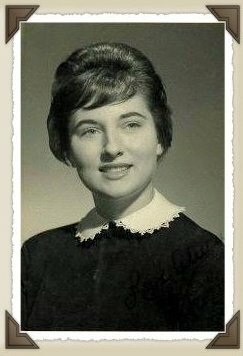 Happy Mother's Day to my mom in heaven and to all of the moms who spend each day devoting their time, love and patience to their children and loved ones. May you have a beautiful Mother's Day.